Showing results by narrator "Kelsey Wagner"
When a great monster named Grumble tries to start trouble in the peaceful Forest of Sweven, the animals must work together to save their beautiful home. Will they be able to stop the monster before he destroys their home? Can a turtle and some bees really stop a monster? 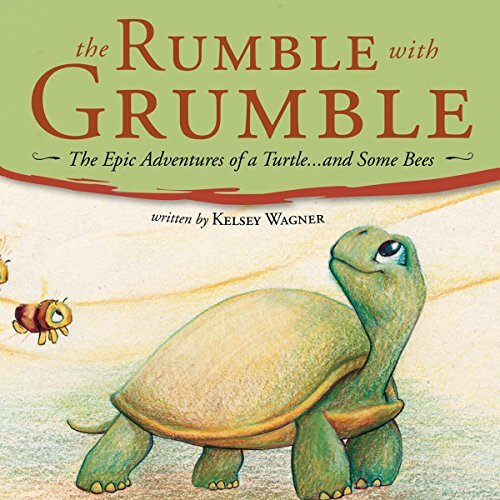 Find out in The Rumble with Grumble: The Epic Adventures of a Turtle... and Some Bees.